Video workflows also need excellent audio processing to deliver outstanding viewer experiences on a range of viewing platforms. 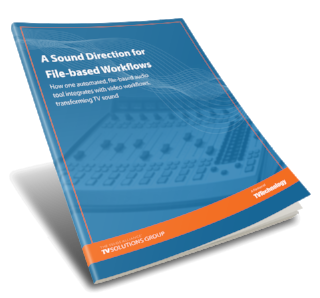 The latest and greatest audio tools support video workflows by detecting and analyzing audio files, then performing appropriate adjustments for the destination format. Seamless integration automates the process, making transformative audio a reality for every video studio.